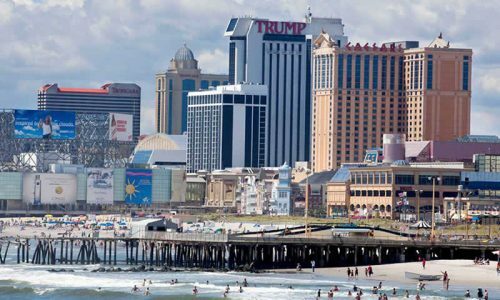 The Borgata Hotel Casino & Spa in Atlantic City received the first NJ interactive gambling license, and not far behind them were the Golden Nugget Atlantic City, Trump Plaza Hotel and Casino and the Trump Taj Mahal Casino Resort. Just last week the Tropicana Casino and Resort became the fifth license holder of an online gambling permit issued by the Garden State. That gives the Tropicana roughly 3 weeks to deliver an online casino website before New Jersey kicks off its five day invitation-only soft launch test period for Atlantic City web casino gambling. That begins on November 21, with all eligible AC and NJ residents and visitors 21 years of age and older able to join in the fun on November 26. 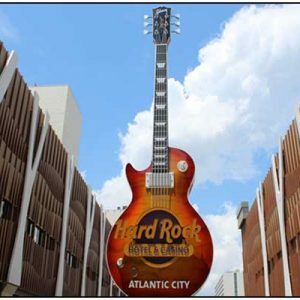 The soft launch is of course intended to test the websites to make sure that everything is operating and functioning correctly, and it should not be a problem for Tropicana Atlantic City to get up and running over the next three weeks. 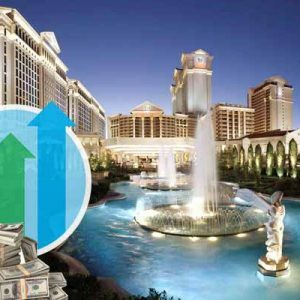 Casino properties are thoroughly vetted before they receive a Atlantic City interactive gambling license, and generally already have a partner lined up to handle the Internet and software side of this new web gambling enterprise. After receiving a license, a casino sponsored website then goes through thorough testing by independent gaming labs hired by state gambling regulators. Tropicana Casino and Resort’s Internet gambling partner is Gamesys Limited, and they currently operate the jackpotjoy.com website in Europe. While New Jersey is the third state to pass legislation allowing online gambling, it stands poised as the state with the largest population which has done so. There are approximately 9 million residents in New Jersey, roughly 3 million in Nevada and less than 1 million in Delaware. 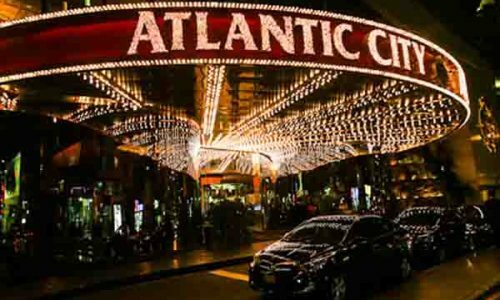 New Jersey has routed the new Internet casino gambling experience through the state’s 12 physical casinos, hoping to bolster lagging brick-and-mortar gambling revenue which has drifted over to nearby states like Pennsylvania, bringing it back to the once popular Atlantic City casino hotels. 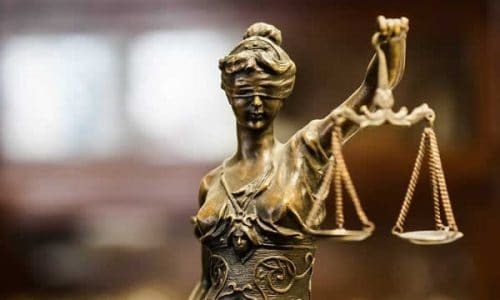 Pennsylvania is pushing hard for online legislation which would legalize Internet gambling in some form, and recently began to steal market share and valuable capital from New Jersey after it okayed physical brick and mortar gambling in a limited number of locations. 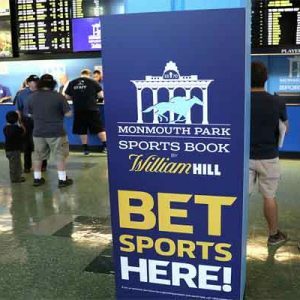 After making as much as $5.2 billion in 2006, the brick-and-mortar casino business in NJ pulled down just a little over $3 billion last year. 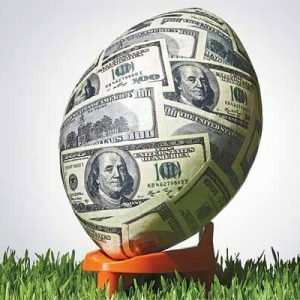 Aside from revenue, literally thousands of casino jobs have already been lost as Pennsylvania, Maryland and New York have reclaimed their resident gamblers, who no longer have to head to Atlantic City to enjoy some physical casino gambling. 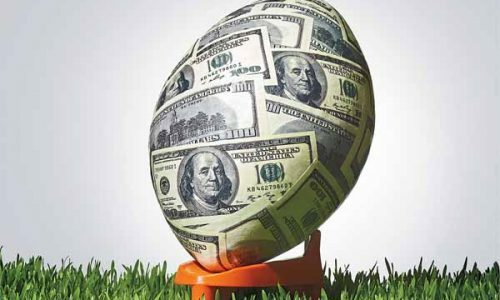 New Jersey recently announced that the soft launch would probably not involve all New Jersey online casino websites which have received licensing. By offering a complete slate of casino style Internet gambling games, which are vastly less expensive to deliver than the traditional brick and mortar experience, NJ hopes to become the leading player in the United States online gambling industry which is still in its infancy. 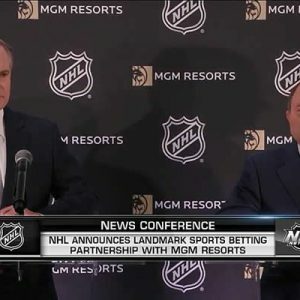 This new Internet version of casino gambling is the largest expansion of legalized wagering in Atlantic City since the current casino era began way back in 1978.